In Fengjia Night Market, Taichung. 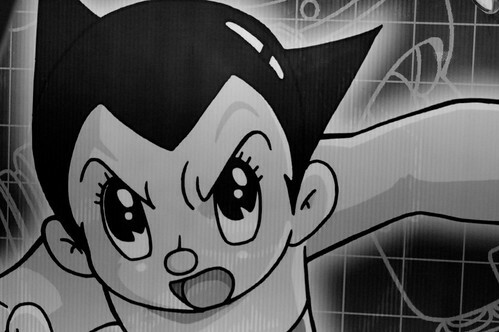 i’m really looking forward to the astro boy movie! So am I Andres, but I am falling far behind in my moviegoing… I still haven’t seen Watchmen.